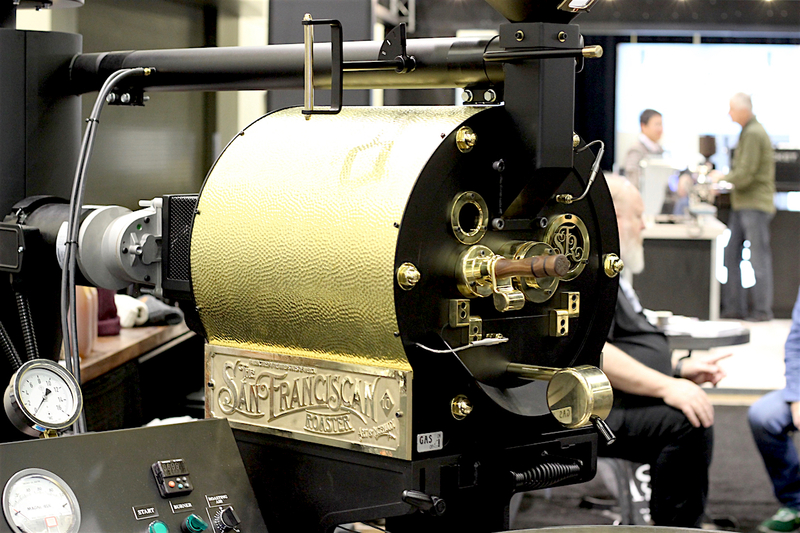 The San Franciscan SF10 10-pound-capacity roaster on display at the recent SCA Expo in Seattle. Daily Coffee News photo by Lily Kubota. 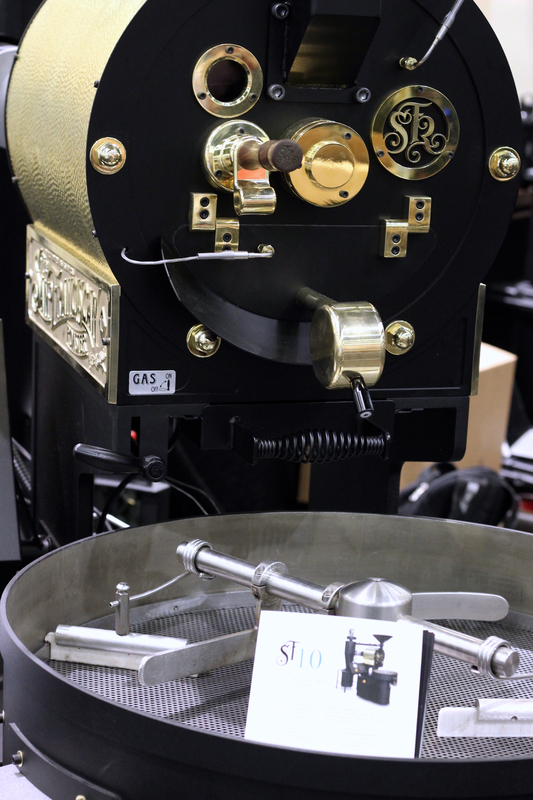 The San Franciscan Roaster Company has added new machine to its lineup, the 10-pound-capacity SF10, sized strategically to land within the financial and sometimes legal means of start-ups and other companies in early growth stages. Previously the San Franciscan selection jumped from the SF6 straight up to the SF25. 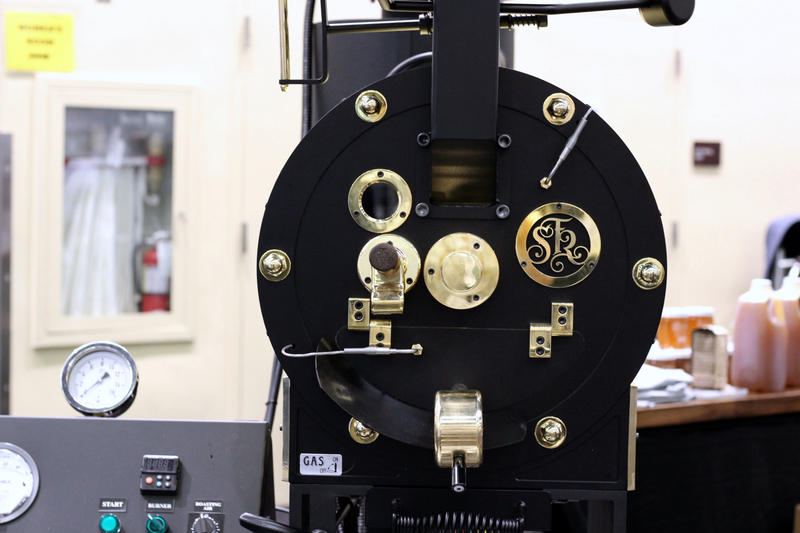 The new model bridges that considerable divide, while also falling just beneath a common air quality regulatory limit on roasting machines that can operate without a legally required smoke mitigation solution. Controls in the SF10 include variable drum speed, and both a mechanical damper and a variable hot air circulation fan, allowing users to adjust air velocity as well as pressure. Kennedy said pricing for the SF10 comes in at just under $30,000. 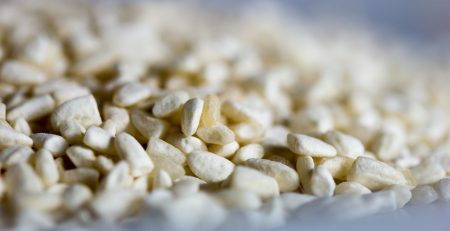 The company started accepting orders upon revealing the new machine at the SCA Expo in Seattle last month, with 90- to 100-day lead times. 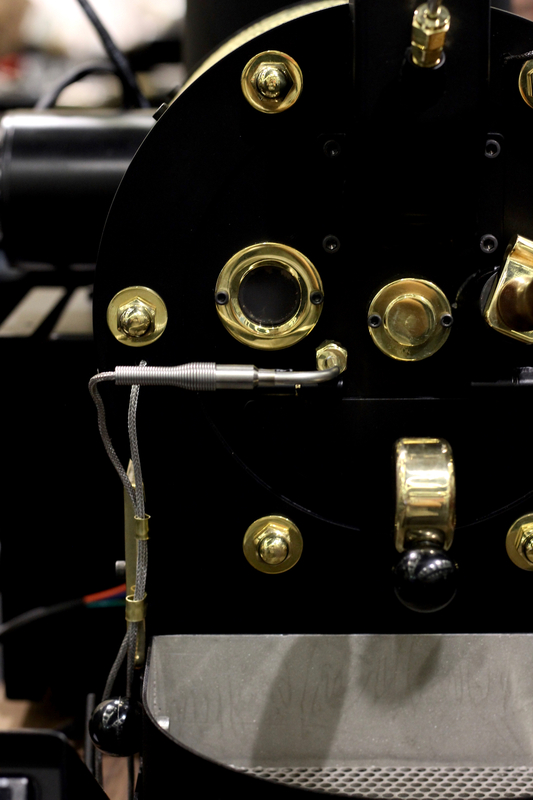 Like all San Franciscan machines, each one is handmade in the United States.